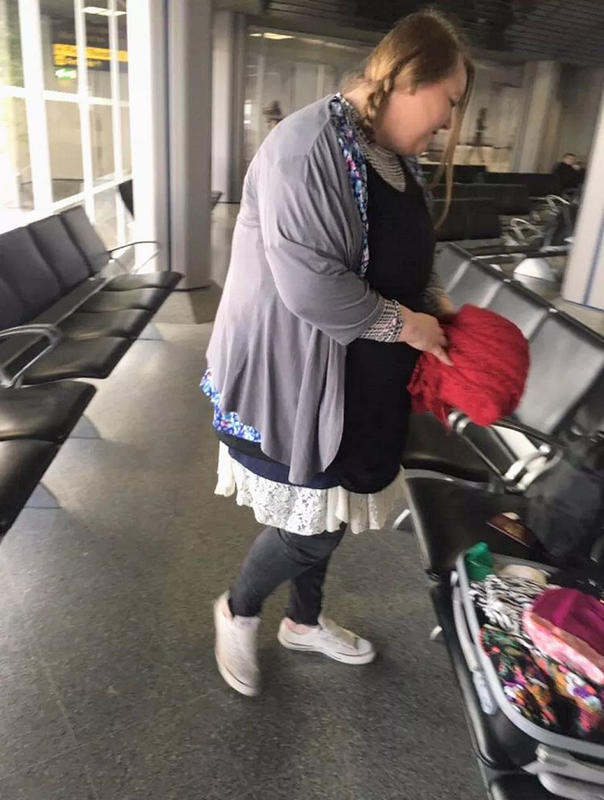 Inspired By Joey, Woman Wears 4Kgs Of Clothing To Avoid Paying Extra Baggage Fees! Remember the hilarious Friends episode where Chandler had stolen Joey’s underwear after he wouldn’t give up the couch and Joey appeared wearing piles of Chandler’s clothing? While all this seemed funny on television, you’d never think that people could actually try this in real life. But it seems like the more years that pass, the stronger the Friends influence gets! Not a very long time back, a man pulled off a ‘Phoebe’ and literally changed his name to ‘Princess Consuela Banana Hammock’. And now, a woman from Manchester pulled off a ‘Joey’ by wearing 4kg of clothing! 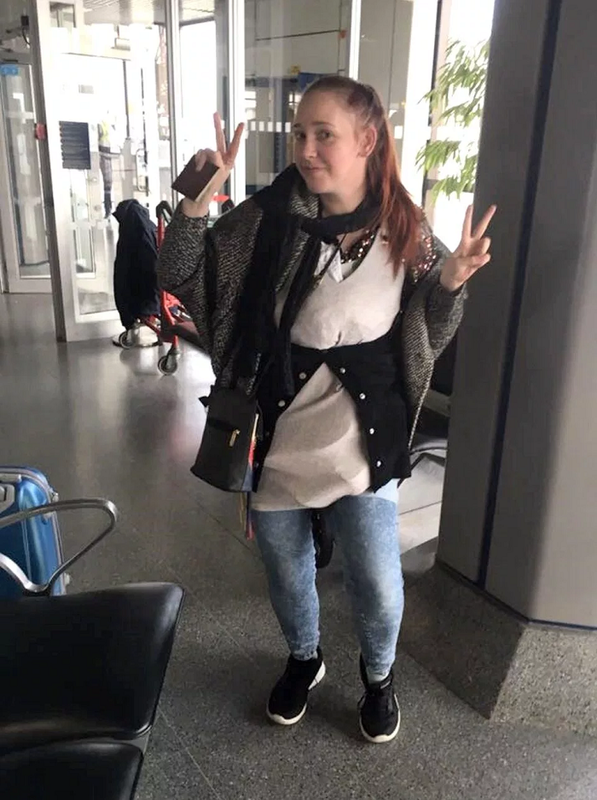 30-year-old Natalie Wynn was travelling to Fuerteventura via plane along with a friend. An airlines official weighed her hand-luggage and it turned out to be 9.4kgs – weighing 3.4kgs more than the limit. On knowing that the extra baggage fee would cost her £65 (5,800 INR approx), she said, “I’m not paying it!”, and started wearing her clothes! “I put on four dresses, two pairs of shorts, I tied a dress around my neck, put a skirt on, I shoved two dresses down the dresses I had on, and two pairs of shoes as well, and a cardigan”, she told The Sun. After that, she was boiling because she had nearly half her luggage on her, obviously! “There were people around us cheering us on because after I did it my friend decided she would do it too because her baggage was also overweight. We were definitely a sight walking on to the plane”, she said. 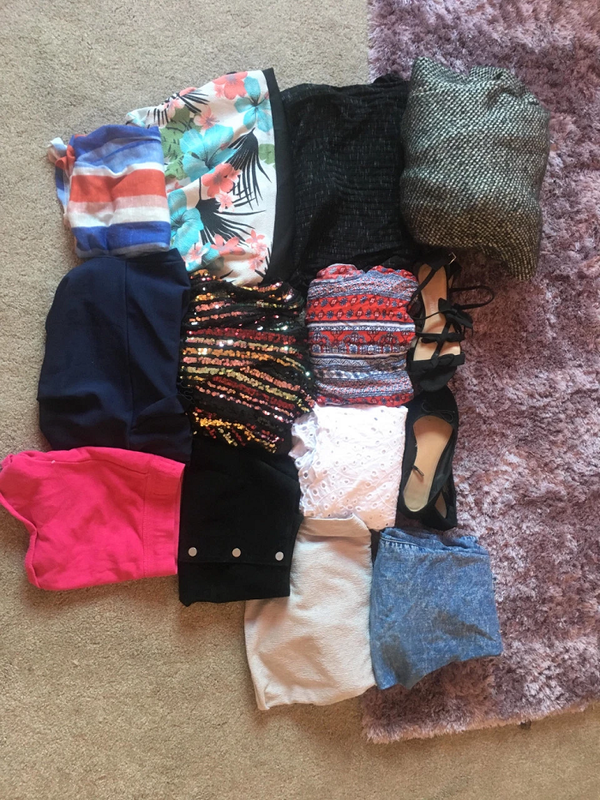 Other passengers offered to help Natalie suggesting she could keep some of her clothes in their luggage, but the airline officials didn’t allow that. However, as soon as she got on the plane she started taking off the extra clothes one by one because she felt as though she’d pass out from the heat! Here’s hoping that the series will inspire many others to come up with quirky ways of dealing with a crisis!